Rick Cagan, executive director of the Kansas chapter of the National Alliance on Mental Illness, testifies for a bill to suspend, rather than terminate, Medicaid for Kansans in custody. Today, when mentally ill Kansans land in a psychiatric hospital or behind bars, they lose Medicaid coverage. When they’re freed, the daunting chore of signing up for government health coverage starts from scratch. Now, a push gaining steam among state lawmakers would merely pause that coverage, keeping care and critical medications ready for mental health patients when they get out. A bill introduced in the House this week would let the state effectively “press pause” on Medicaid coverage for patients or inmates. It would immediately reinstate those benefits when they leave those facilities. Current law requires inmates or patients to reapply for Medicaid. The application process can drag on for months and sometimes keeps patients from getting the very care that would have kept them out of jails, prisons and mental health facilities in the first place. While the bill was motivated to help the mentally ill, it would apply to all Medicaid recipients. “It’s a long process to qualify for Medicaid, and if you were on it before you went into a system, just suspending it makes more sense,” said Republican Sen. Vicki Schmidt, who chairs the Senate Public Health and Welfare Committee. Committee members heard testimony Tuesday about the Senate version of the bill, which will track closely with the House version. 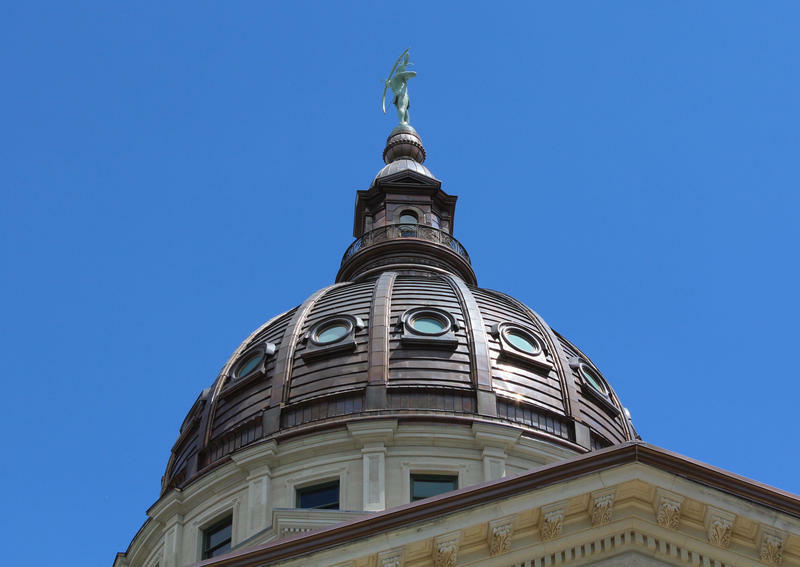 The legislation is backed by the Kansas Mental Health Coalition, the Disability Rights Center of Kansas and, notably, the Kansas Sheriffs’ Association. The group had opposed similar legislation last year over worries that it put the onus of reactivating Medicaid on law enforcement. “This is one barrier that we can remove that will facilitate continuity of treatment for people with mental illness and addiction disorders,” said Rick Cagan, executive director of the Kansas chapter of the National Alliance on Mental Illness. The system would work like Victim Identification Notification Every Day, an information and notification system that allows crime victims to receive notifications when a perpetrator’s custody status changes, said Sedgwick County Sheriff Jeff Easter. The Kansas Department of Health and Environment would be notified when a patient or inmate is about to leave custody, and would reactivate Medicaid benefits. 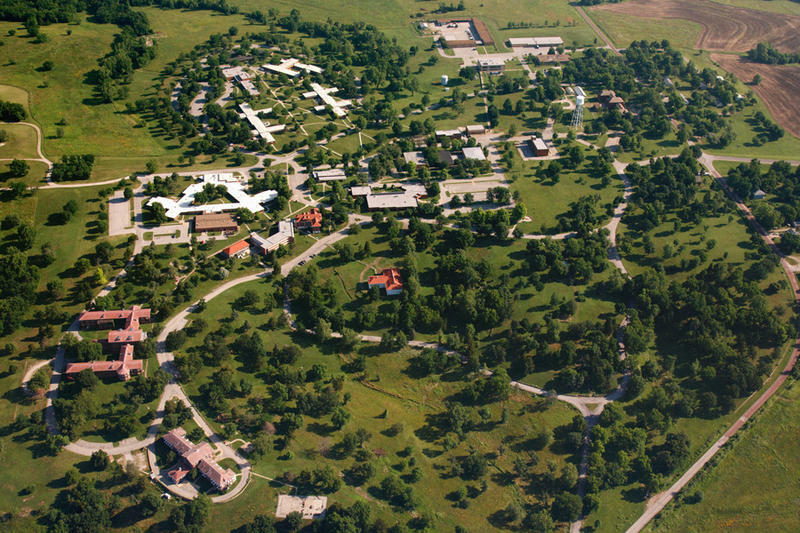 Is Kansas Mental Health System Near Breaking Point? The filing of a murder charge against a former patient at the Osawatomie State Hospital is prompting questions about the state’s mental health system. 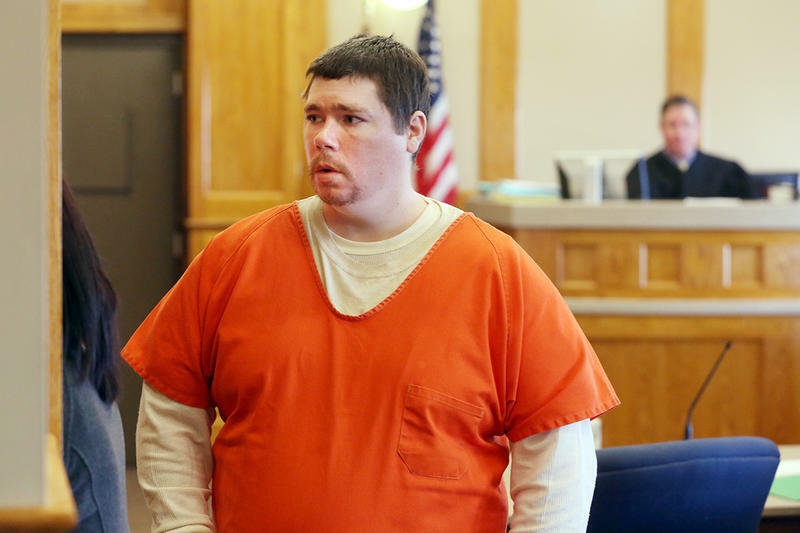 On May 14, Brandon Brown, 30, was released from a five-day stay at Osawatomie. He was sent to the state hospital after threatening other patients at the Haviland Care Center, a nursing facility in Kiowa County that specializes in treating adults with serious and persistent mental illness.